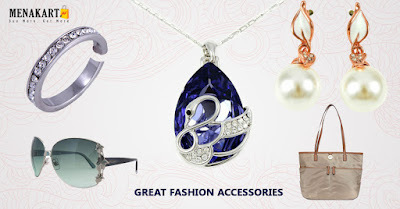 Online Shopping in Dubai: Treat yourself with this classy Fashion Accessories this Women's Day! Treat yourself with this classy Fashion Accessories this Women's Day! Happy International Women’s Day! What better way to celebrate our favorite holiday than sharing the voices and photos of women we are lucky to know, admire, and support. Now more than ever as we face new challenges and threats, women are resisting rollbacks and raising their voices to get loud for human rights.